Happy National Pasta Day! I know, it's totally a big deal in my house. Careful preparations and decorations must be made for this sacred day. And gifts are totally necessary, too. I was contacted by the folks at Classico to help celebrate this holiday in full style. They sent me along tasty seasonal pasta sauce and a few helpful cooking tools and asked me to create a Classico Creation. I whipped up my lasagna roll ups, which I haven't made in years. I'm not sure why, because it was so delicious and a big hit in my household. I used to make a big pan of this for special occasions in college, feeding the entire newspaper staff or all my friends with a hearty plate of comfort food. It was my go-to meal because it's easy, tasty and looks impressive. 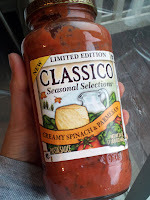 I really liked the sauce Classico sent me and intend to get some more. As kids, we called it blah-sagna. 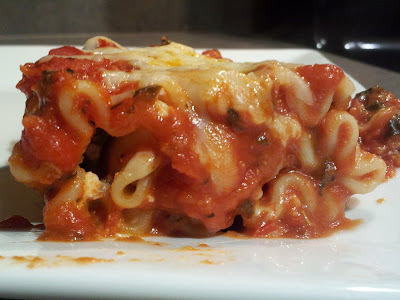 To make my lasagna, just cook up 10 lasagna noodles al dente and drain. 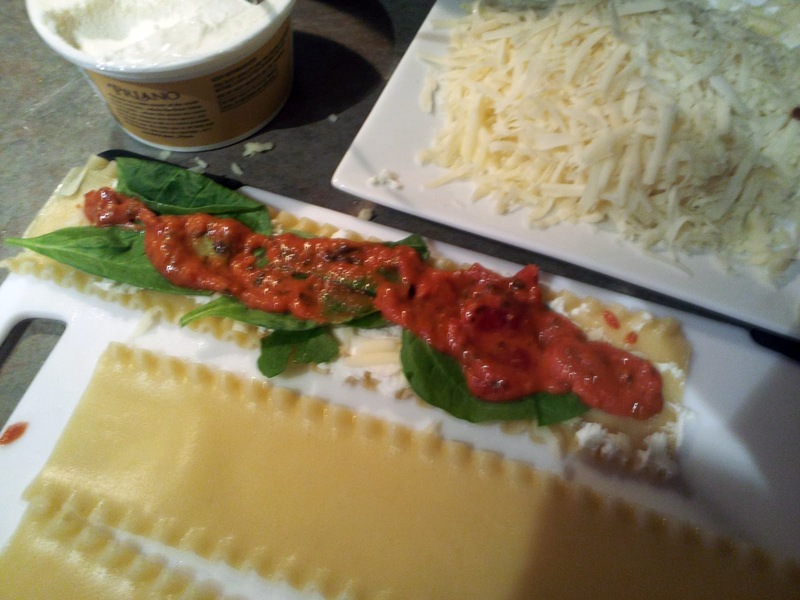 Then set up a little assembly line, placing about one tablespoon of ricotta, one tablespoon of shredded mozarella, a bit of spinach and one Tablespoon of sauce on each noodle. Roll it up and place it seam-side down in a pan with a little layer of sauce at the bottom. I used an 8x8 pan, which means nine rolls fit in perfect. I topped the whole thing with the rest of the sauce and 1/2 cup of mozarella, then covered with foil before baking at 350 for 30 minutes with the foil on and 10 with the foil off. If you'd like to try your hand at Classico Creation, I have the perfect National Pasta Day present for you. Free sauce! Five readers will receive a coupon for the sauce of their choice. 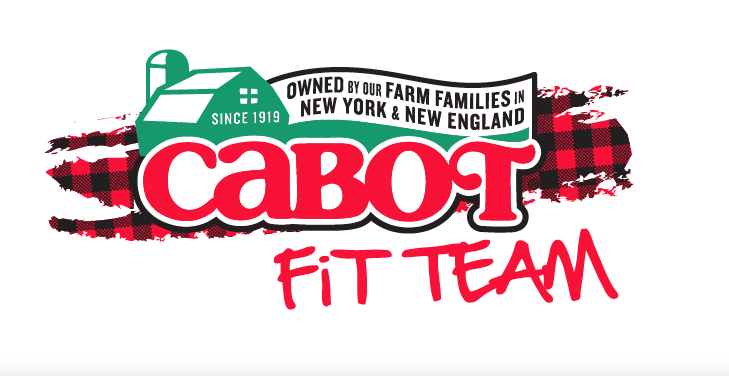 To win, just leave a comment with what flavor of Classico sauce you'd like to try. The contest will close at 6 p.m. Oct. 24 and I'll use random.org to select five winners. In the spirit of full-disclosure, I’ve partnered with Classico and received product, coupons, premium items and reader giveaway coupons as part of my participation. However, no payment was given or expected for posting about the program, and as always, all opinions given here are fully my own. Those look amazing! I would like to try the Vodka Sauce. We looooove Classico at my house, because I think most (if not all) are gluten free. Lasagna rolls sound delicious! And I'd totally try the spinach Parmesan sauce because it sounds exactly like something I would like. I'd like to try the light alfredo. The regular is too fattening I think haha. I love to keep a jar of delicious pasta sauce in my cupboard in case I need a quick dinner. I would love to try the Caramelized Onion and Roasted Garlic...bad breath deluxe, but oh so tasty. Would love to try Creamy Spinach & Parmesan! Would love to try Creamy Spinach & Parmesan. I just spent waaay too long scoping out pasta sauces...so many delicious-looking ones! I would go with the Caramelized Onion and Roasted Garlic one. 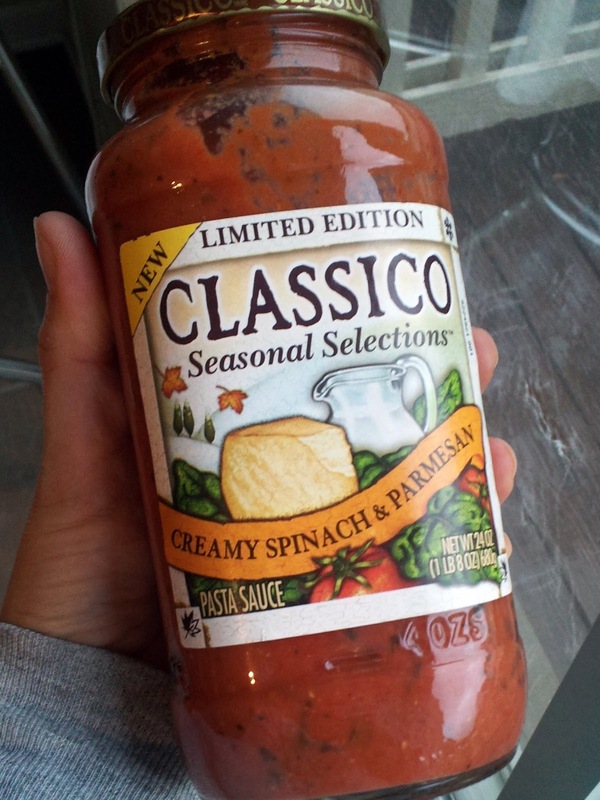 I love Classico, its the only sauce I use. 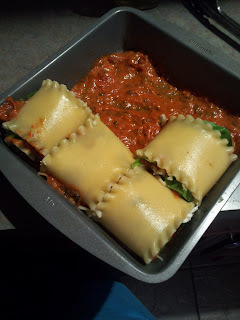 I normally use the Spinach Florentine but I also use the pesto & roasted red pepper alfredo on occassion. I haven't tried on that I don't like. I'd love to win some free sauce!